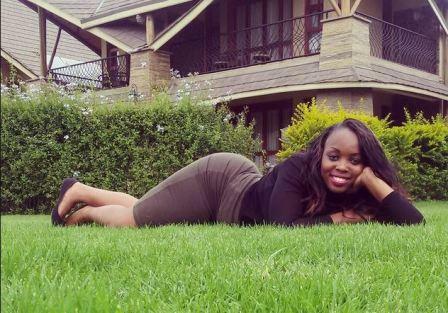 Home BIOGRAPHY INSTAGRAM PHOTOS Risper Faith Biography, Age, Tribe, Family, Real Name, Wedding & Instagram. Risper Faith Biography, Age, Tribe, Family, Real Name, Wedding & Instagram. Controversial Kenyan socialite and reality TV star Risper Faith is one of those ladies who are attracted to men because of their money. This became evident recently after she made a revelation on how and why she fell in love with her fiancé and fellow reality TV star Brian. 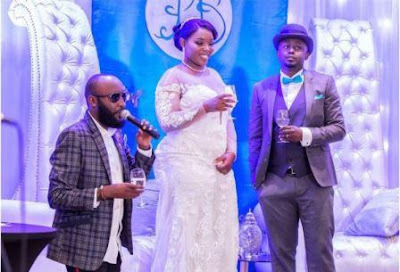 In a candid interview with Pulse ,Risper admitted to have fallen in love with Brian because of his money. Risper Faith, the Kenyan socialite playing catch up with the likes of Vera Sidika and Huddah Monroe has reportedly been spotted with her boyfriend. The endowed damsel has in the past been accused of a mobile phone theft, conning her ex lover and even beating up a certain Kenyan artist. Call that survival for the fittest…Since all the drama, life for Risper Faith seems to have changed for the better as she continues to polish herself with finer things. The source of her lifestyle has been linked to her boyfriend and word on the street has it that he has a handsome pocket. A photo doing the rounds claims that the man in a romantic embrace with the socialite is the lucky or unlucky man, however you see it.